To promote investigation in the biomedical sciences mainly through publication of a peer-reviewed journal, Experimental Biology and Medicine, and to foster the career development of students, physician-scientists and new investigators. Founded in 1903, the Society for Experimental Biology and Medicine (SEBM) is a not-for-profit scientific society formed to promote investigation in the biomedical sciences by encouraging and facilitating interchange of scientific information among disciplines. The principal means for achieving this purpose are the publication of a peer-reviewed journal, Experimental Biology and Medicine, and support of regional and national meetings. The Society also fosters the career development of students and new investigators. SEBM has nearly 1,000 members worldwide the majority of whom have their doctoral degrees and are actively engaged in various fields of biomedical research. 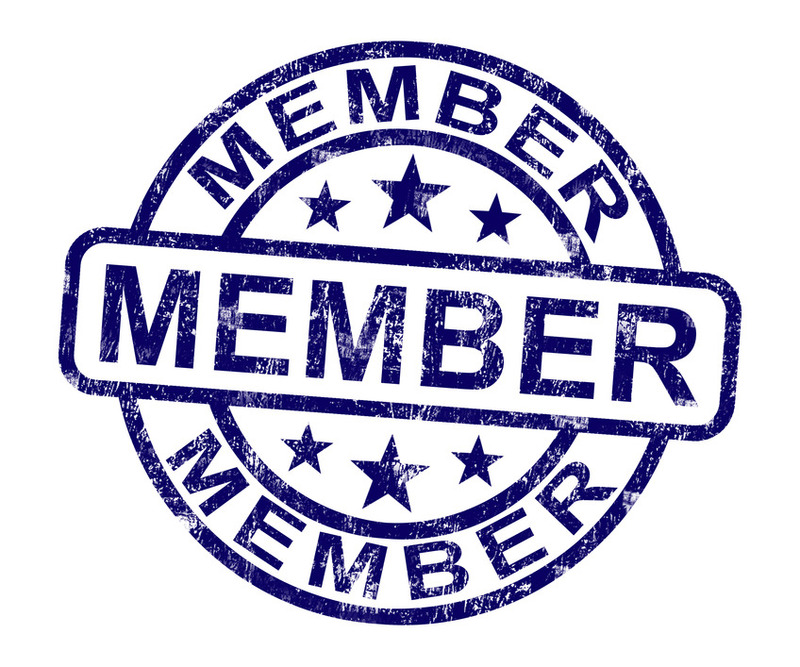 Membership dues include a subscription to EBM (online and print).